We hope to get back to you shortly. 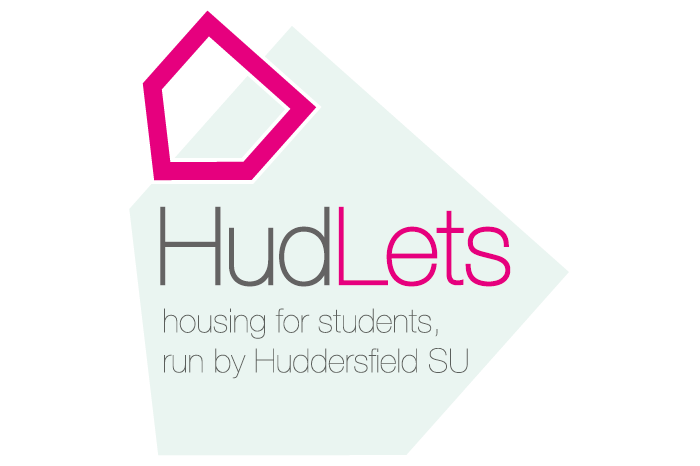 If your enquiry is urgent, please don’t hesitate to give us a call or drop by the HudLets office between 10:00am – 4:00pm, Monday to Friday. You can find us opposite the entrance to Oastler, on Floor 5 of Student Central, Queensgate Campus.